Which of the EPD traits improve returns, reduce costs? 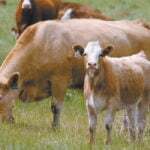 Editor’s note: The Beef Cattle Research Council has put together an excellent four-part blog series on bull selection. You can find the full series on their website at www.beefresearch.ca. The following are among key points from part three, which looks at a bull’s EPDs and determining which are the most economically relevant traits (ERTs). The series points out that ERTs are just one of many factors in selecting bulls. Here is a teaser from this informative series. Sire selection often includes a variety of factors such as how well a bull fits into the breeding objectives of your operation — breed, conformation, pedigree, birth weight and price. 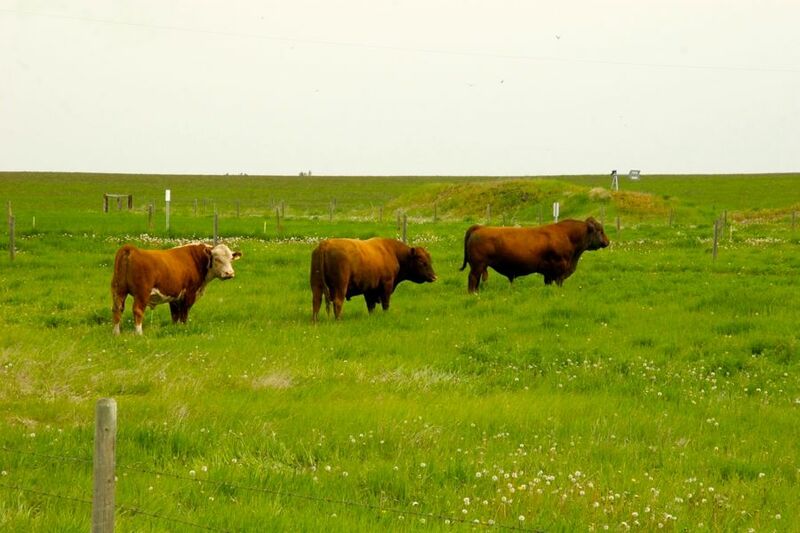 Recent surveys from across Canada asked respondents to rank their top bull selection criteria. There wasn’t a lot of variation between regions. Breed, conformation, pedigree, birth weight, individual performance, expected progeny differences (EPDs) and temperament were all highly ranked by survey participants. 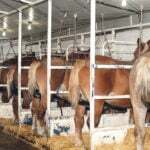 Some criteria such as breed may influence sire selection due to the desire to capture heterosis or breed complementarity effects. Conformation is important for longevity and ensuring the bull gets the job done during the breeding season. 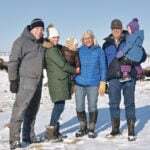 Having a bull with a desirable temperament makes everyone’s lives easier, especially if there are children or older individuals involved in the operation. Individual performance and birth weight may give some indication of how the bull’s progeny may perform, but a better indicator is actually the bull’s EPDs. 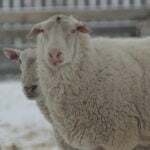 Response to selection using EPDs is seven to nine times more effective than selecting based on individual animal performance. How well do these various selection criteria translate into profit? Answering this question means taking a look at your operation. What are your breeding/marketing goals? Which traits affect the profitability of your operation? What constraints does your operation have (forage resources, labour, etc.)? Do you raise your own replacements or purchase them? Once those questions are answered, there are likely a number of traits you have identified as important. While a number of data sources exist to help you evaluate the contribution of a potential herd sire to improving the traits of interest, it is important to recognize whether the traits you have identified are indicators or economically relevant traits. 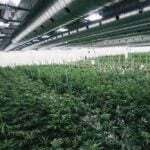 Good record-keeping is crucial to determine whether or not progress is being made in the traits you have identified as important to your operation’s productivity and profitability. Economically relevant traits (ERTs) are those that are directly associated with a source of revenue, or a cost. Not all EPDs represent ERTs — instead they use a related (or indicator) trait to estimate the ERT. Adapted from (4) and (6). See references below. Note: This is not an exhaustive list. One of the best examples is birth weight. Decreasing a bull’s birth weight by five pounds does not have any associated income or costs, but is often used as a bull-buying criterion in an effort to reduce calving problems. The actual ERT in this case is calving ease, as an increase in calving problems will reduce calf survival (fewer calves to sell), incurs higher labour costs (pulling calves, or more time spent monitoring), and delays cow rebreeding (younger and lighter calves to sell next year). 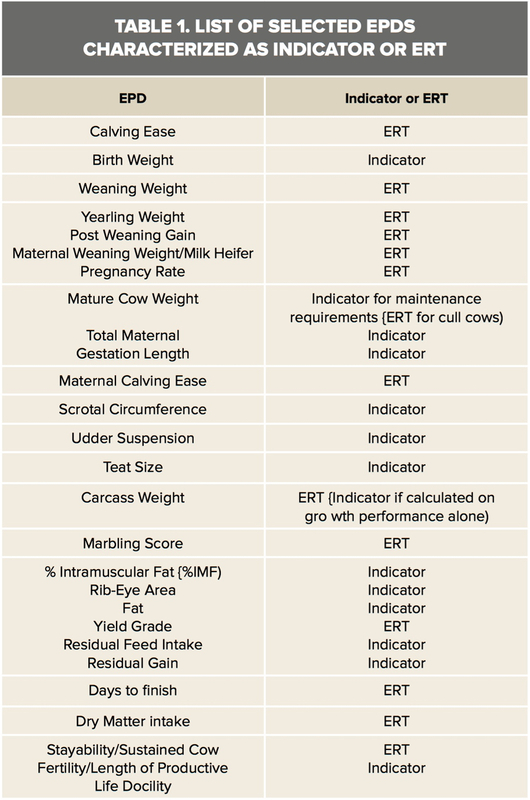 Birth weight is an indicator trait, and although related to calving ease, birth weight only explains 36-64 per cent of genetic variation between animals in calving ease. Similarly, ultrasound for carcass traits is another suite of common indicators, while the ERTs are the actual carcass measurements (weight, yield, and marbling). By identifying ERTs, you can narrow your selection focus to the EPDs that matter most for your breeding goals, increasing the likelihood that the decisions you make will actually have an impact on your bottom line.